Halloween is without a doubt, the one holiday where it’s acceptable to stuff your face with sweets. After all, that’s what all the buzz is about, right? So take out the Tootsie Rolls, savour those Skittles, and chomp on the chocolate bar of your choice! 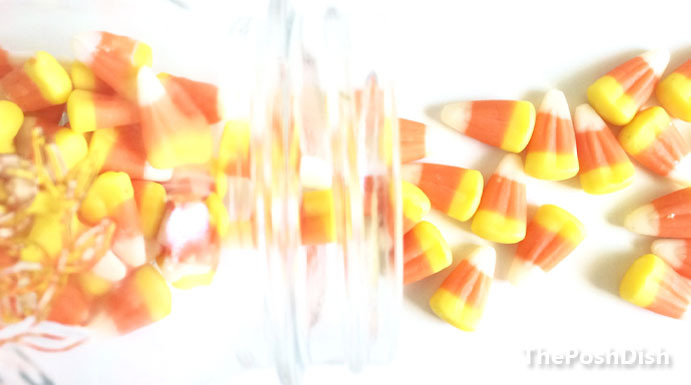 But if you, like me, have a preference for things home-made, then this recipe is for you –candy corn included. 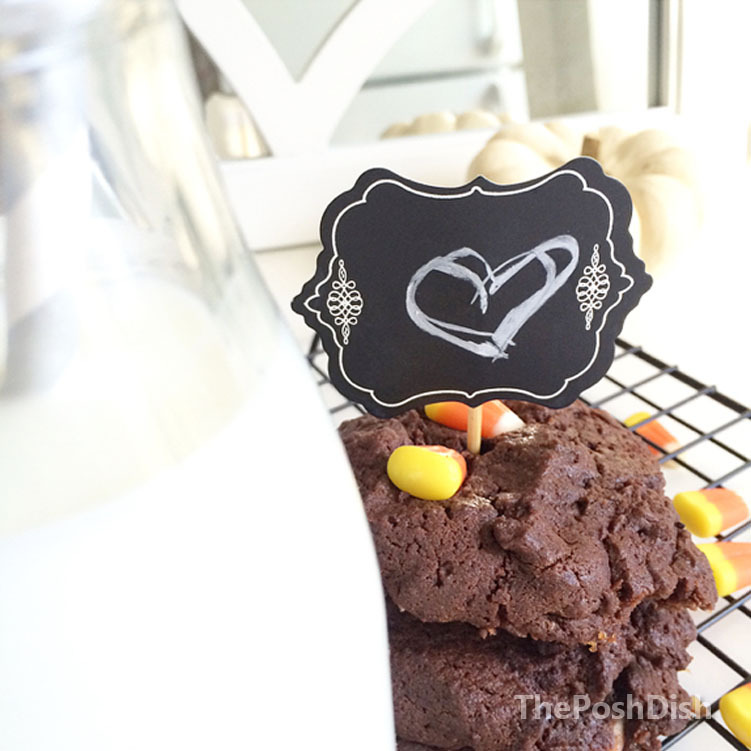 Scoop table-spoon fulls onto a cookie sheet and bake for approx. 10-12 minutes. 5 minutes before they’re ready, take them out and sprinkle a couple of candy corns on top of each cookie, carefully pressing them in. Pop back in the oven for a few. Let cool on the sheet, and transfer to the rack for just a little longer (bet that will be the hardest part!). Now you’re set to sit back and dig in. Burgers are great, right? But you can make them even better with some simple substitutions, and maybe have a second serving because they’re that healthy — only 390 calories (so you’ll never choose fast-food alternatives again). With less bread, and no meat this one is sure to satisfy most tastes, diets, and picky eaters! 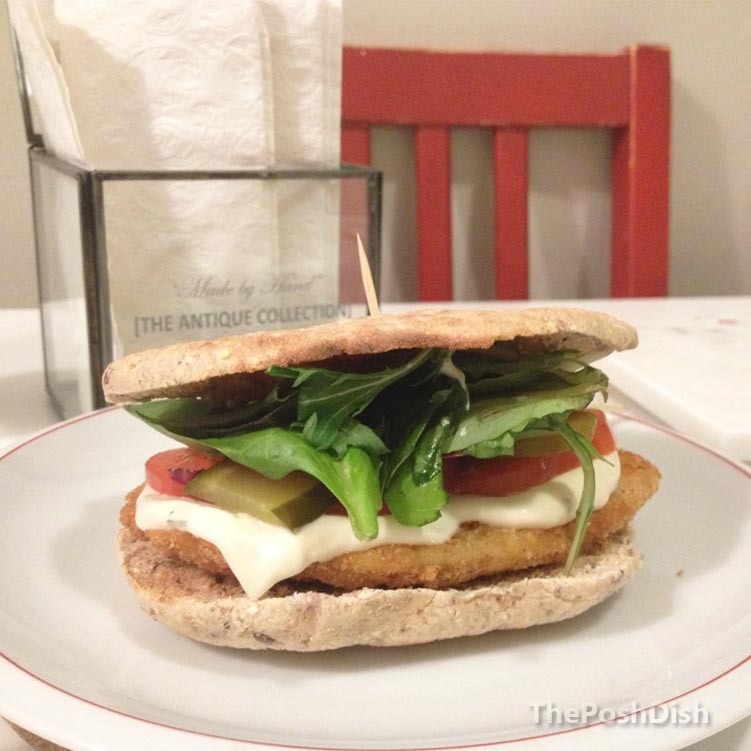 Take your thawed& rinsed tilapia fillets, and dust them with a generous coating of bread crumbs. Place them in the pan, and cook for about 5 minutes on each side, until crisp and golden brown. In the meantime, toast your flat-bread. When the fish fillets are done, place them on the slice of bread. Add the rest of your toppings(pickles, mixed greens, tomatoes) and bite in! Well, here it is! After months of struggling to find a name to fit my nothing-less-than-perfect standards, the blog is finally up and running. It’s where I’ll dish out tasty recipes and fun fashion, decor and advice ideas –all from scratch! So stay tuned for new posts and I hope that you will enjoy reading as much as I’ll have fun writing them.